“Turning Dreams into Plans” is the motto of Draftech, a full service residential design and drafting service. Located off State Street in Eagle, Draftech has provided the Treasure Valley with their expertise services for over 21 years, with almost 8 million square feet drawn to date. Owners Brendan and Michele Smythe moved to Eagle from California in 2005. Previously, they worked in contracting and home design drafting since 1996. 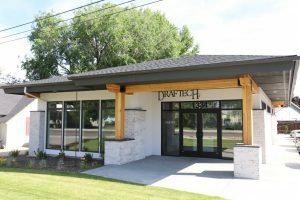 When they came to Idaho, they purchased Draftech from the previous owner who operated it for 16 years prior. Since buying it in 2008, the Smythe’s have seen nothing but support from the Treasure Valley. 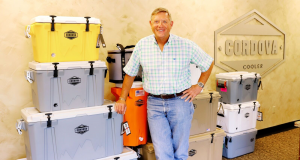 “Since we took over the company, we basically single-handedly designed roughly 6,000 homes,” Brendan said. The company starts the architectural design process by sitting down with clients and discussing expectations and desires for their new home. They then move on to the design development phase, which includes hand-rendered sketches of your design taking shape. The designs are then turned into construction documents in the working drawing phase, where they are prepared in a “builder’s set” format. 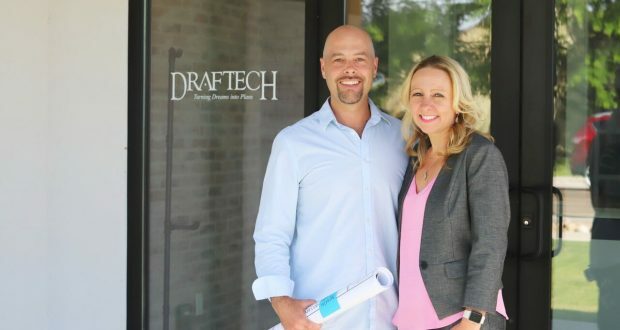 Draftech provides clients with many helpful tools, such as a checklist for new home design that breaks down each step and when payments are due to take stress away from the client. The possibilities are endless at Draftech, with builder support, remodeling and home addition services along with using the latest software to create colorful, detailed renderings and floor plan marketing materials. 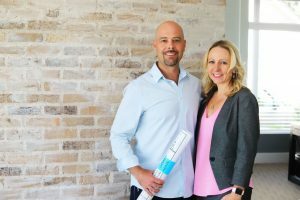 With a desire to stay up to date with the latest technology, the Smythe’s have partnered with VR1 Arcade, owned by their son Brendan Smythe, to put clients into their new homes using virtual reality. While this is a new concept, the Smythe’s believe it won’t be long until others catch on. “It’s going to be the future of home design,” Brendan said. “It helps people visualize what they’re designing and what their home will be like,” Michele said. “The home design is going to be more accurate and tailored to the consumer, and it’s going to save thousands of dollars a field of changes later on,” says Brendan. “In the long run, it’s going to save time and money,” Michele added. The Smythe’s have found themselves staying busy with designing 30-40 projects a month out of their office, and servicing designs and plans of over 90 different builders in the Treasure Valley. Their growth, as Michele explained, has been “slow and steady” as the market has gotten better since the crash. Even with a great amount of success, the Smythe’s are always looking to help out other designers. Draftech also offers other services that are not included with design and drafting, such as engineering, providing permits, and changes after finalizing drawings. Visit them at their new Eagle office located on 1334 E State Street.